Collecting stickers for a planner you’ll never use? Then read on! 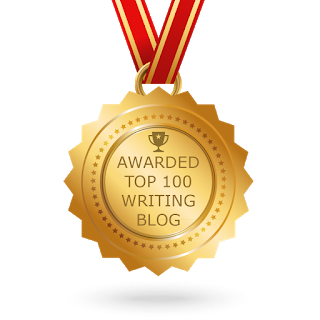 We recently got recognized as the #1 Filipino Literary Website at Top Blogs PH and #76 at the Top 100 Writing Website Worldwide by Feedspot. 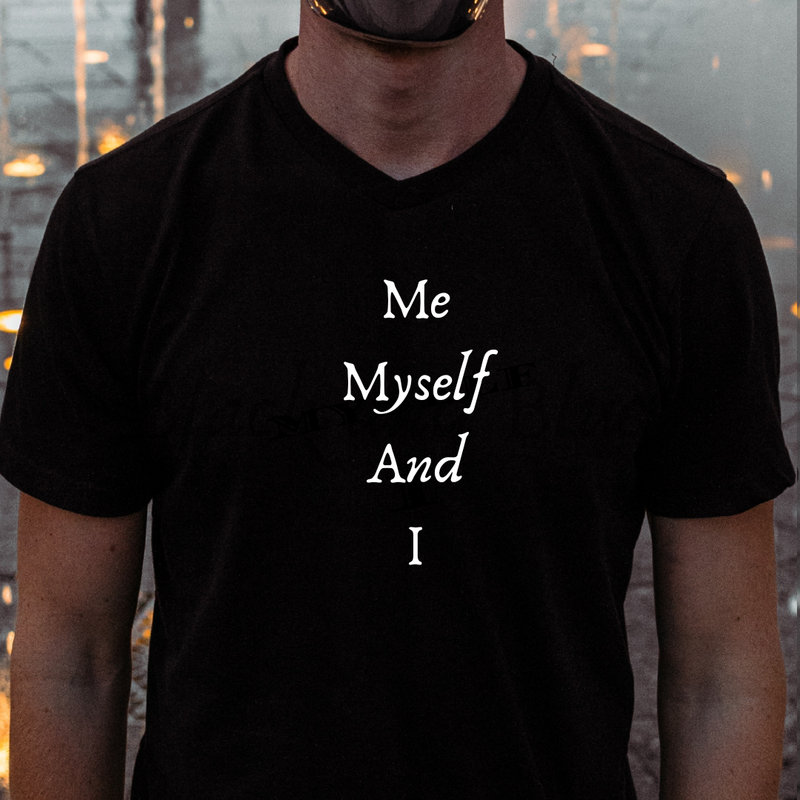 The Ugly Writers has been a longtime advocate of writing out of passion and to pay it forward, we would love nothing but to give you another reason to wear that thinking hat and get your pen sharpened. We recently bought two Coffee Bean and Tea Leaf journals (yep, from our own pocket) and we are itching to give the first one away for free (for Manila participants only though). All you have to do is to accomplish a small list of tasks. Like and follow The Ugly Writers Facebook Page. 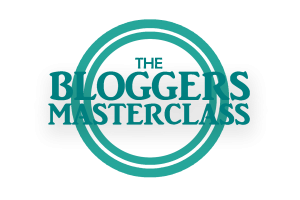 Write an essay/blog entry at the Submissions page with the title “Writing my 365“. Tell us how you’ll make use of the journal for 2019. You may include pictures to go with your write-up. 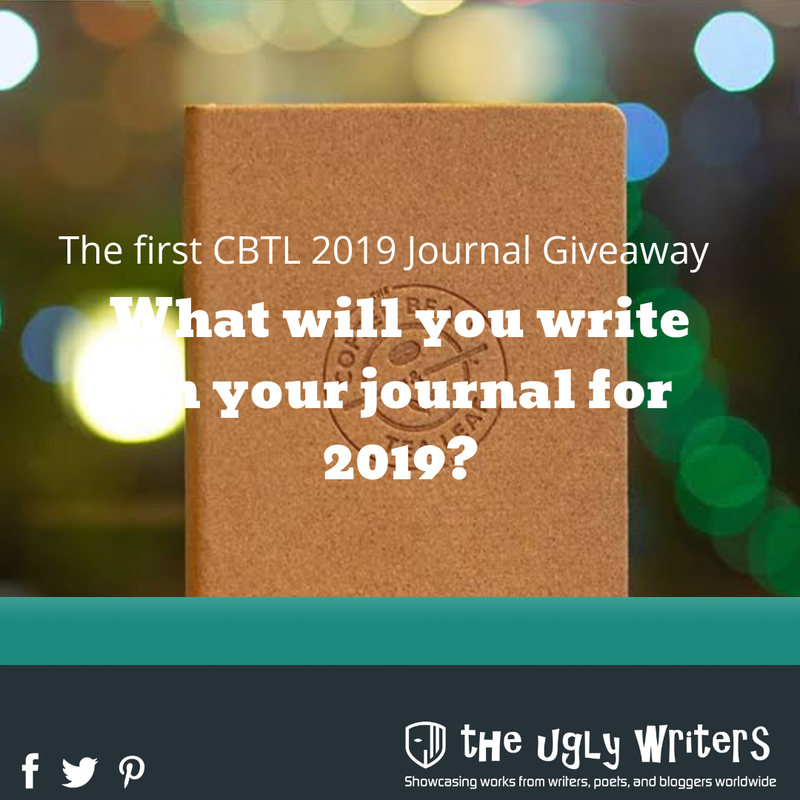 Include tags CBTLjournalgiveaway and theuglywriters365. Don’t forget to include your full name and contact numbers* (for the shipping in case you win). Invite others to like and follow The Ugly Writers FB Page. The first to get 200 FB likes wins. The lucky winner** will be announced during the FB Live on 10:00AM Saturday, January 19, 2019. The contest will commence on 10:00AM Monday, January 14, 2019 and will end 6:00PM January 18, 2019. ** Only one entry is allowed and you may not be allowed to participate in the second CBTL giveaway if you won during the first one.